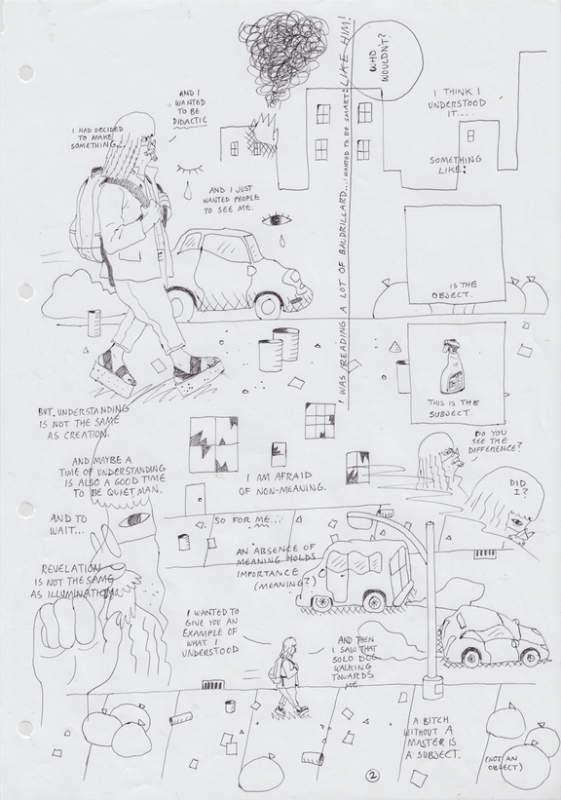 The comics of Nina Bunjevac don’t always look like conventional comics – in a good way. The Serbian-raised, Toronto-based artist came up through the fine art world, studying painting at the Ontario College of Art and Design (graduating in 1997) and later working in sculpture installation before she began drawing her first comics in 2004. Her work shows wide-ranging influences, including Italian and German cinema, Renaissance painting, the dark humour of David Sedaris, and the work of a select group of comics creators, such as Basil Wolverton’s bizarre illustrations and Drew Friedman’s photorealistic portraits. 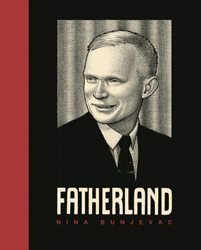 This summer, the London-based Jonathan Cape (an imprint of Random House U.K.) will publish Bunjevac’s second book, Fatherland, about the mysterious death of her Serbian nationalist father in the late 1970s. The idea for the graphic novel came from “August, 1977,” a short story included in her first book, Heartless (Conundrum Press), which imagines the final hours of her father’s life. “August, 1977” is a deeply personal story that has provoked divided reactions. Bosnian writer Miljenko Jergović praised it as “unique to all post-war literature in the region” and compared Bunjevac’s writing to Thomas Mann. Others have attacked the work for the uncomfortable truths it contains about Yugoslavia’s history. The charged response has also opened doors, both creatively and professionally. In 2012, a two-page excerpt from Fatherland appeared in the contemporary art magazine ArtReview, accompanied by an interview with the English critic Paul Gravatt. This exposure helped Bunjevac clinch the deal with Jonathan Cape, home to international comics artists such as Joe Sacco, Kate Beaton, and Rutu Modan. From the May 2014 issue of Q&Q.